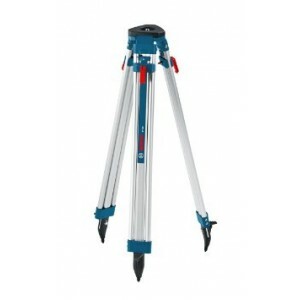 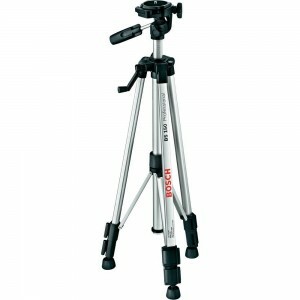 Bosch BT160 Professional Building Tripod Bosch BT160 Aluminum contractors' quick clamp tripod for interior and exterior use Extended Height : 63-inches, Closed Height : 38-inches Includes Heavy-Duty Poly Webbing Shoulder Strap. 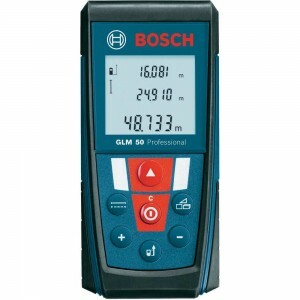 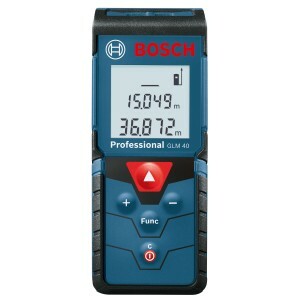 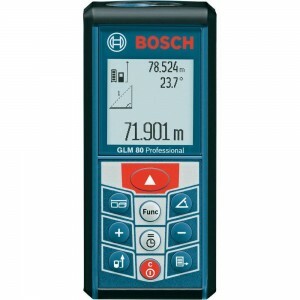 Light..
Bosch GLM 80 Laser Range finder 80mtrBosch GLM 80 Professional Laser Rangerfinder	Advantages: GLM 80 Professional	The high-tech solution for convenient measurement	High functionality due to integrated 360° incline sensor	Precise and easy to operate.. 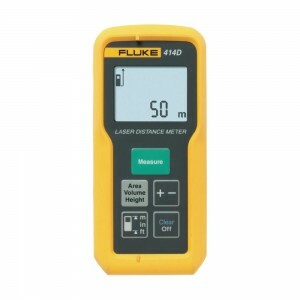 Fluke 414D Laser Distance Meter 50mtrPut the Fluke 414D on your tool belt and reach beyond the common tape measure - up to 50 meters (165 ft). 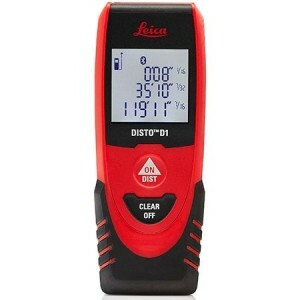 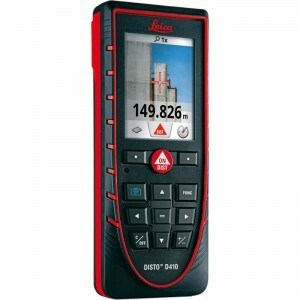 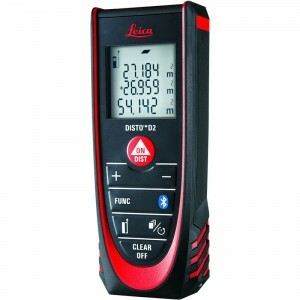 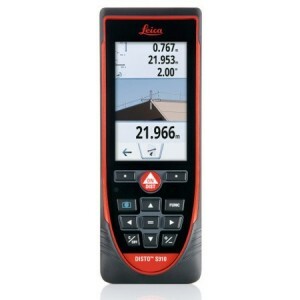 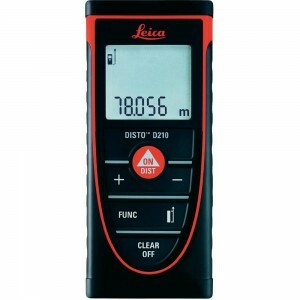 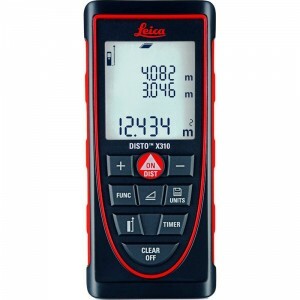 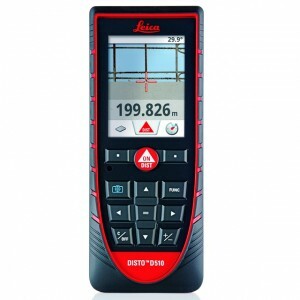 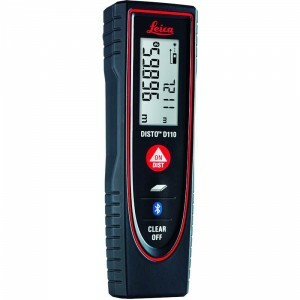 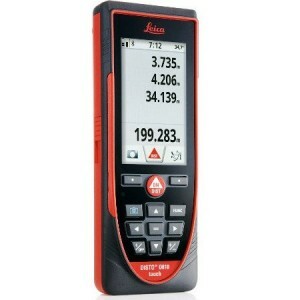 This professional-grade laser distance meter is fast and easy to use, improving accuracy and reducing measu..
Leica DISTO D810 Laser Distance Measurer 200m with Touchscreen, LI-Ion batteryThe Leica DISTO™ D810 Touch is a 15 measurement mode LDM accurate to 1/16th of an inch. 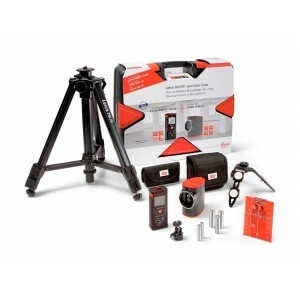 It features a touch screen UI, integrated digital camera, a tilt sensor, and B..